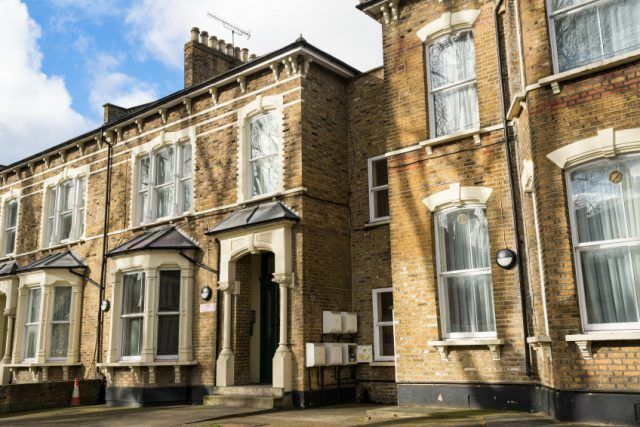 Are you the proud owner of an Edwardian or Victorian property? Do you admire and appreciate the charm and character of the building and all its quirky features, and simply can’t imagine owning a modern home? 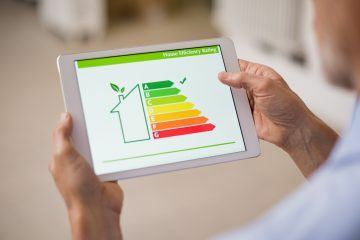 While period properties make wonderful homes, they do, however, lack the energy efficiency features that are now standard in residential new builds, which can be a problem. Today’s property owners are highly motivated to make residential buildings as energy efficient as possible. 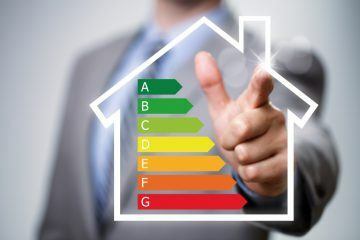 The benefits are tangible, ranging from saving money on utility bills, making the home more comfortable to live in, improving its resale value and reducing harm to the environment. It’s hard to argue with any of these, so should you consider taking measures to bring your older property up to date? The short answer is yes, you should, but it must be done carefully and sympathetically. We have all seen examples of well-meaning but totally unsuitable home improvements where the unique character of the building has been irrevocably ruined in the name of progress. uPVC window replacements, anyone? Landlords letting turn-of-the-century properties will also likely be aware of the Government’s new Minimum Energy Efficiency Standards (MEES), which prevent you from granting new leases on homes with an Energy Performance Certificate (EPC) rating below E. If you’re worried about meeting the new requirements, this is enough of a reason to get to work! For all historic buildings, and certainly any pre-war structure that’s over 100 years old, your first port of call should be an architectural conservation specialist who can provide a historic building survey, advise on the condition and structure of the building and how best to address the issue of energy efficiency in the overall context of preserving the architecture. 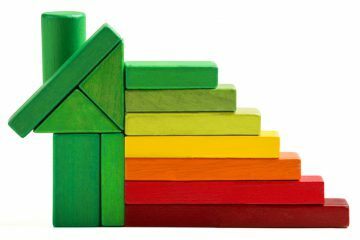 Working with a period buildings expert, there are three obvious energy saving measures you may wish to implement in your property that are likely to produce both immediate and long-term rewards. 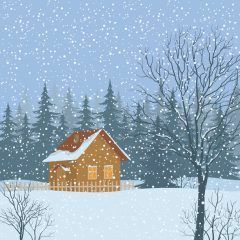 Did you know that around 25% of heat is lost through an uninsulated roof? Many older properties will have no roof insulation at all, or some may have been added years ago that now urgently needs upgrading to modern standards. Roof insulation is a fairly simple job, provided the loft space is straightforward, and the cost is reasonable. You can call in a specialist loft insulation installer or do the job yourself. Victorian and Edwardian properties are likely to have suspended timber flooring throughout the house. These are known for being draught prone. Fitted carpets or hard floor coverings will make a difference, but you may also wish to consider installing under-floor insulation. Houses built before WW1 will have solid walls rather than cavity walls and, without insulation, these can cause up to 40% of your period home’s heat loss. Solid wall insulation is possible from the inside or outside, though the latter is frowned upon (and may not be permitted at all) for buildings with period features. It’s an expensive job best left to professionals. Original sash windows are one of the most desirable architectural features of period properties, but they can be draughty. Since these windows were constructed for the long-term, there’s rarely any need to replace them. With the right professional expertise, they can be repaired or refurbished to provide many more decades of enjoyment. Draught-proofing is probably the single most effective way to make sash windows more energy efficient. Solutions range from simply sealing up the unused window to the professional installation of routed, recessed brush strip and compression seals, resulting in a jaw dropping 86% reduction in draughts, according to Historic England figures. Fitting secondary glazing is another option, reportedly able to achieve a 60% reduction in heat loss. Even replacing the original, single-glazed window panes with double-glazing is possible these days, though specialist advice should be sought for listed buildings. If your central heating boiler is older than 15 years, you should seriously consider getting a new, energy efficient replacement. Don’t just replace like-for-like without thinking; consider all alternative options, including renewable heating solutions. For existing central heating systems that still have plenty of life left, you can improve the efficiency of your system by having your radiators professionally power flushed. Replace any old style, seam-top single-pressed panel radiators with more modern, fin-type versions that provide a greater heat output and surface area. Interestingly, no one positions radiators under windows any more. If that’s where yours are and they cannot be moved, insert a reflective panel on the wall behind the radiator to bounce the heat back into the room. Fit thermostatic radiator valves (TRVs) to all your radiators to give you more local control over heating the areas of your home that are in use, not the unused rooms.